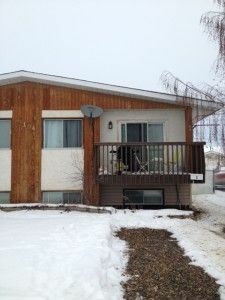 This neat and clean duplex is located in a quiet residential area of Fort St John. It is close to an Elementary and Junior High School. 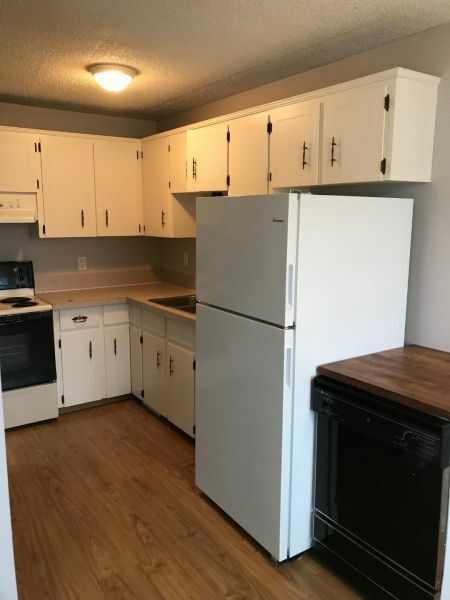 Kitchen features new cabinetry, some renos and paint. 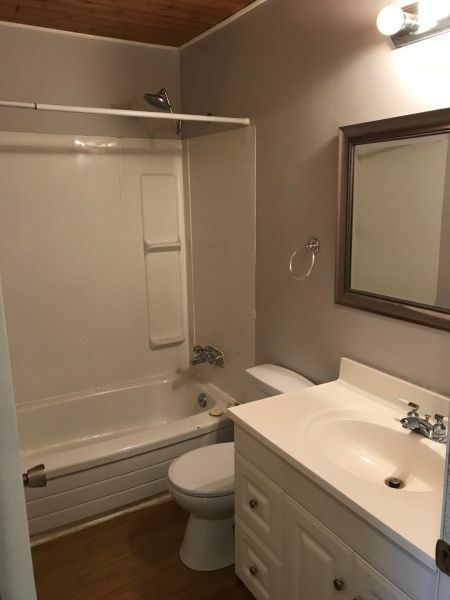 This unit boasts three good sized bedrooms and 1 bathroom. 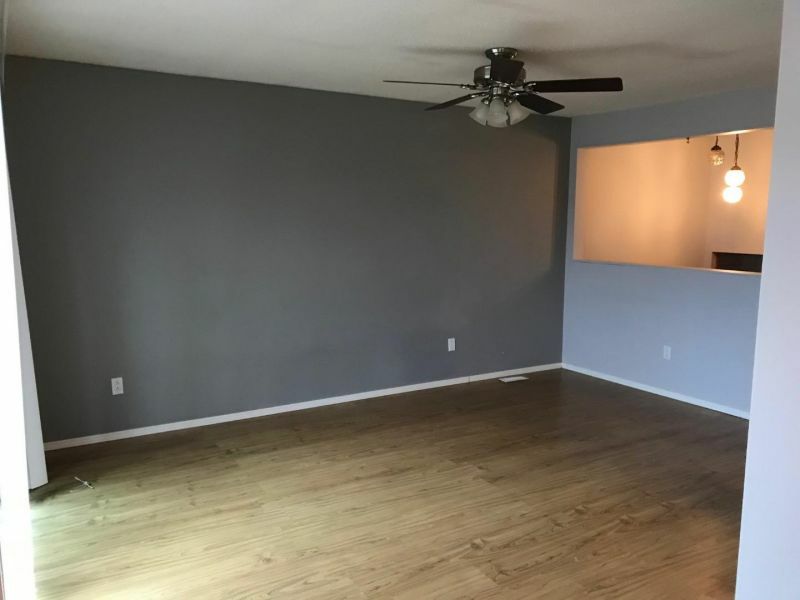 It has a fully finished basement with additional bedroom and living room area. A separate laundry room is also located on this floor. 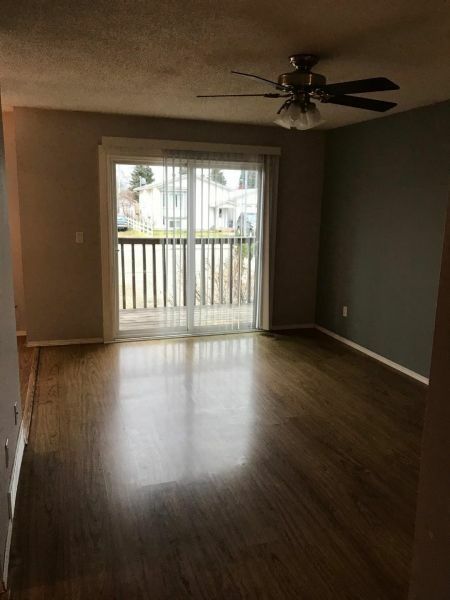 The large, fully fenced backyard welcomes your furry friends with a pet deposit!